Canto Folio P is a handcrafted and 100% genuine leather iPhone 7 & 8 case. 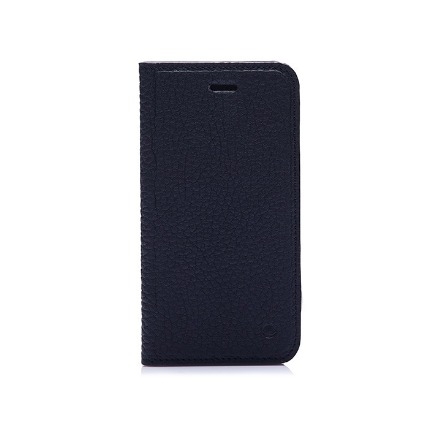 Although it is so slim and mild, it offers best protection for cell phone and carriage for your cards. Canto Folio P iPhone 7/8 Case allows you to access your iPhone’s functions easily with its multiple openings which are designed specifically for your device.